Specialized in the search and evaluation specialist middle and senior managers. Experience in the financial, telecommunications, retail, tourism and marketing businesses. Experience in project assessment and staff development. 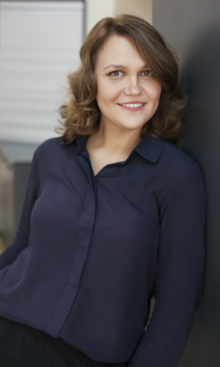 Inna has 10 – years experience of working with clients in sales support in an international company «GfK”. Kyiv Pedagogical University by B. Grinchenko.